Just west of the Village's Downtown Cultural District is the Algonquin Makers Park, located along Algonquin Road. 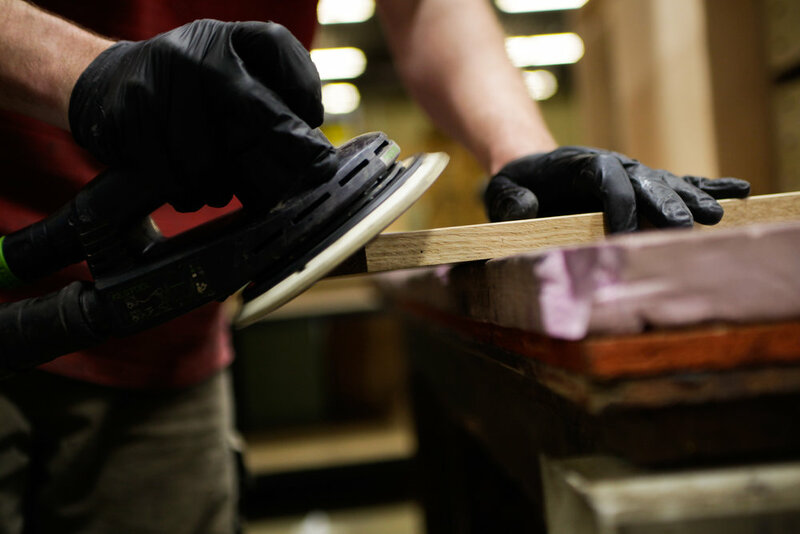 Several major companies can be found in this area, including tool, die, and mold industries, plastics industries, craft brewing and reclaimed wood furniture. Major businesses located in this Park include Scorched Earth Brewing, What We Make, Wauconda Tool & Engineering, Kenmode Tool & Engineering, VCP Printing and Lion Tool. Algonquin's main Post Office is also located in this area.